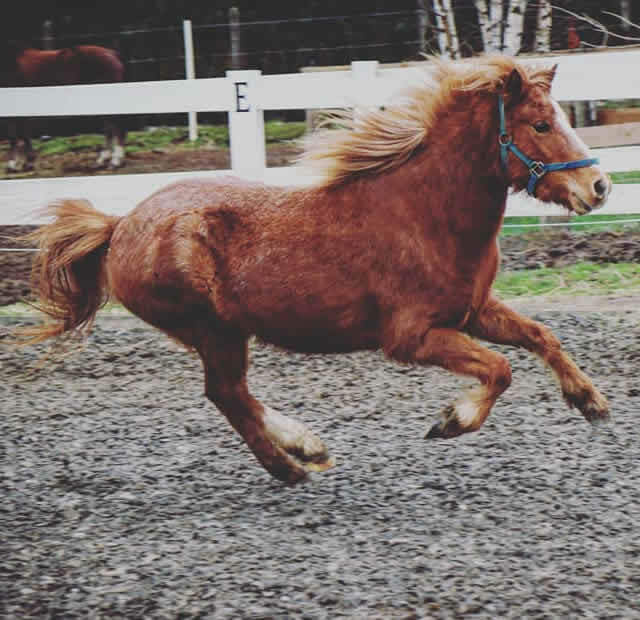 Welcome to the International Kerry Bog Pony Association! 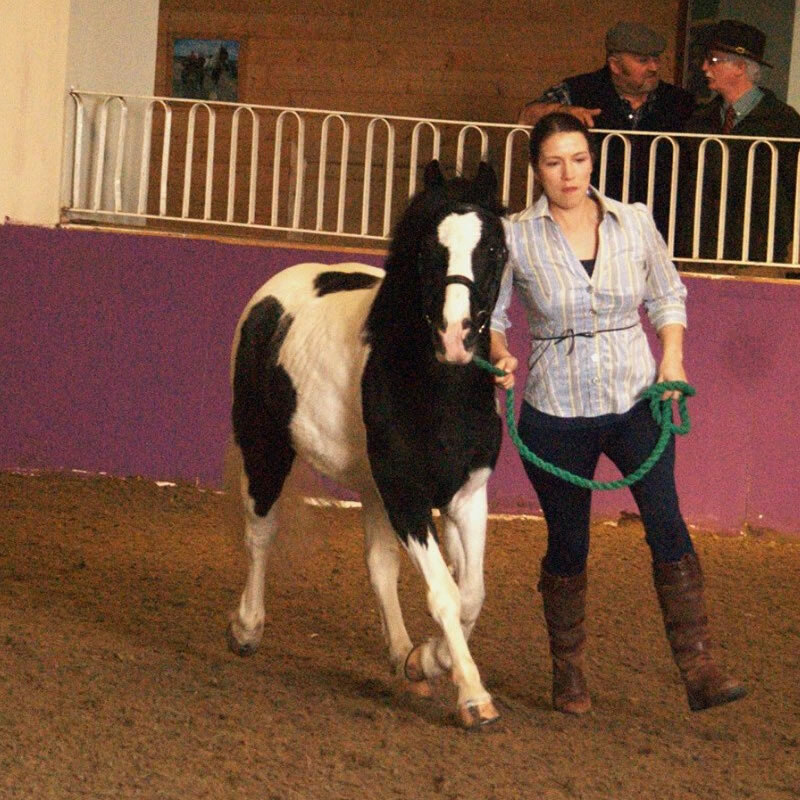 In Austria, Stephanie and Karl Distl of Fairytailes Stud welcomed three new Kerry Bog mares to their farm! They happily welcomed Wild Mountain Bluebell (pictured left), Tramena Colleen (pictured center) and her daughter Tramena Margaret (pictured right). 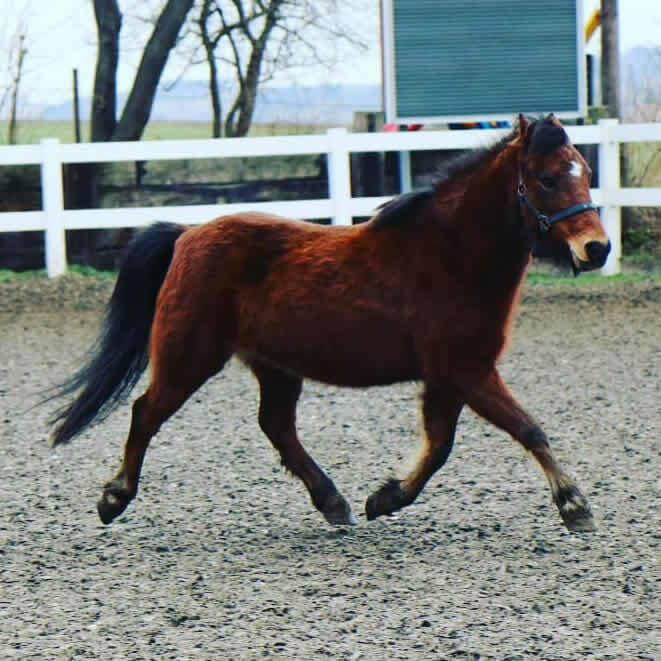 These mares will be a part of their ever-growing breeding program and they are excited to have them! 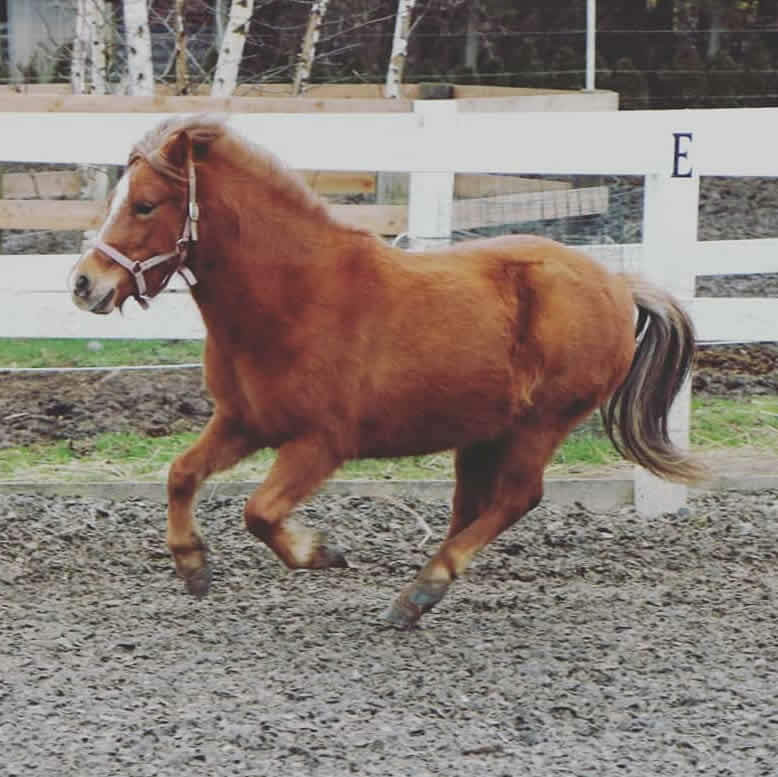 Stephanie says they are "3 very friendly and beautiful little ponys with perfect size ... exciting future ahead!!" Herzliche Glückwünsche! 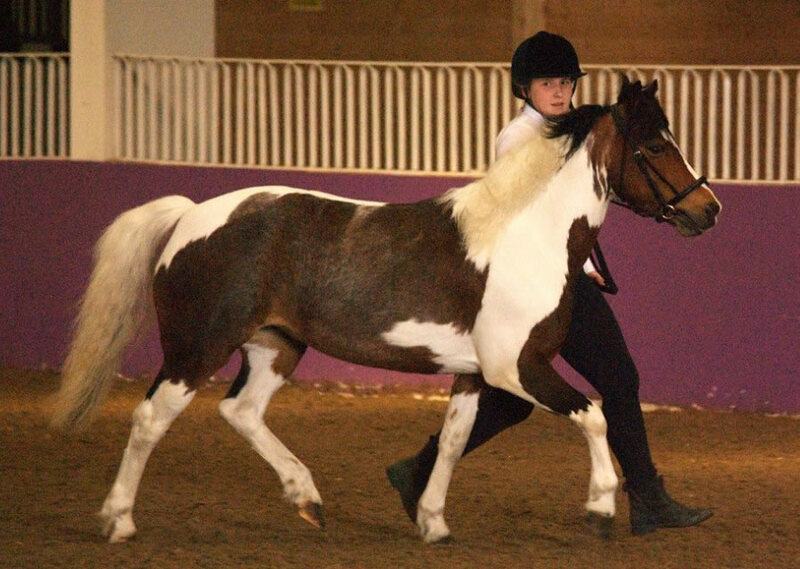 We sponsorded a Kerry Bog Pony Class in Portmore on Mayday, and it was a warm, sunny, and wonderful event! 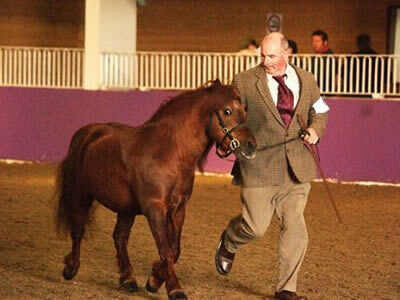 Three Kerry Bogs attended the class and presented their breed with great enthusiasm! 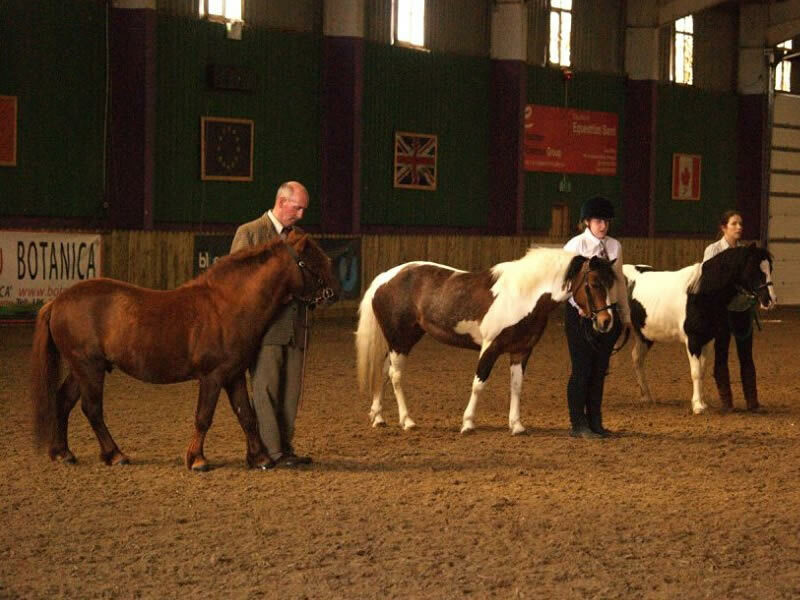 The lineup consisted of Stephen Pedlow's Bog Flashy Lad (left), Maria Clark's Royal Glen Itsatara Rose (middle), and Lindsey Boyce's Shawfield Lady Ester (right). They respectivley took first, second, and third place. Wonderful job, everyone! And big thanks to Joe McAleese at the Whip and Collar Club for letting us sponsor this KBP Class! Photos taken courtesy of Tarra Stewart Photography - Thank you so much! 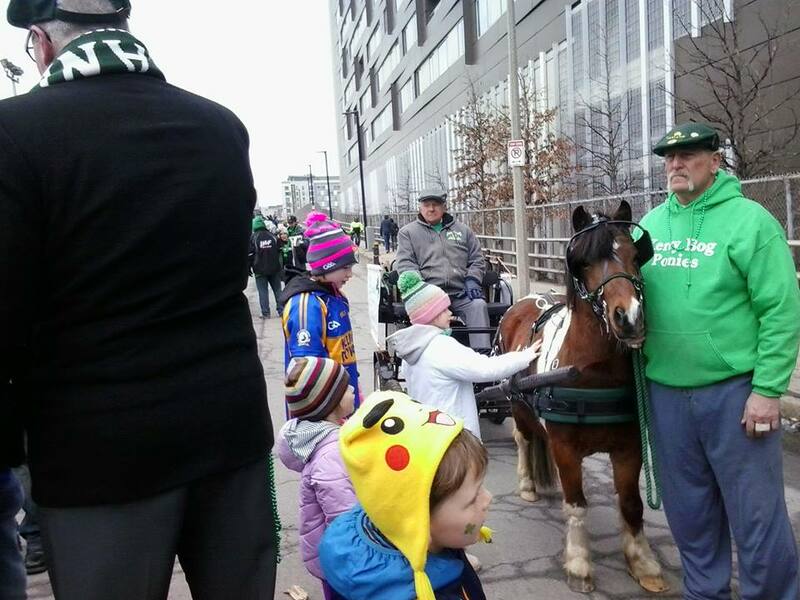 Saint Patrick's Day Weekend was a great time to celebrate Irish Tradition, as well as exposure to Ireland's Heritage Pony! 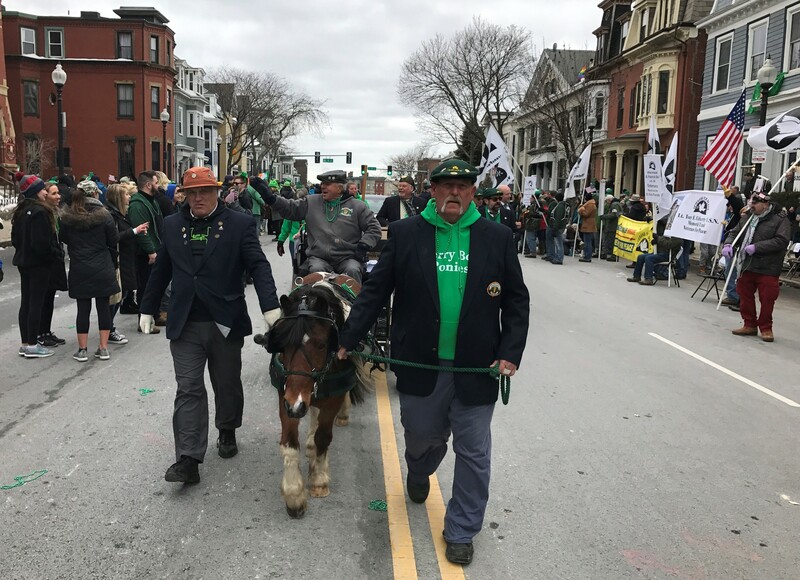 Owners Connie and Don Miller of Middleboro, Massachusetts took their Kerry Bog ponies Moneen Harry Hawthorne and Bog Blossom out to the Providence Parade on Saturday the 18th, and Harry went to the Boston Parade on Sunday the 19th. Thousands of people attended Providence, but millions attended and watched Boston! Notes from Connie on the Boston Parade: "Harry was a ham for everyone. He was interviewed for a TV spot on the Weather Channel early before the parade started. He loved having little kids patting him on both sides and he was in many selfies with many fans. Souvenir carts, dancers, loud music, fire engines, gun fire, and even some fire crackers set off didn't bother him. This was my first time in the parade. The spectators were awesome. They were enthusiastic and appreciative. Providence was great, but Boston was the best parade ever." You can see more photos of the Saint Patrick's Day Parade in Boston HERE - all photos courtesy of the Friendly Sons of Saint Patrick, who made all of this possible! Photos from left to right: Getting started for the Providence Parade; Getting ready for the Boston Parade (and letting new adoring fans come say hello); Walking in the Boston Parade.